After seeing photographs of tilt shift photography I wanted to try it out for myself.... until I discovered the price of tilt shift lenses; therefore I decided to use Photoshop to create this effect - a very simple but effective technique! 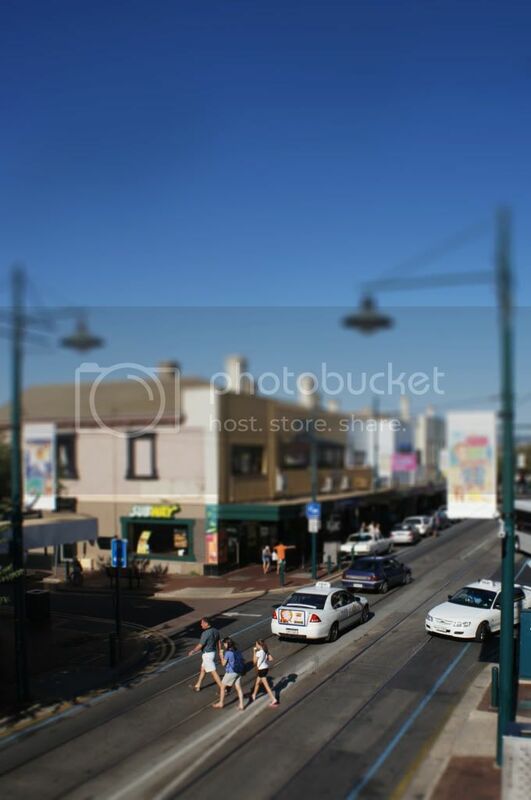 Tilt shift gives the effect of using normal pictures and creating miniature scenes (toy-like infact!) by focusing on a small point in the photograph and blurring out the surroundings. 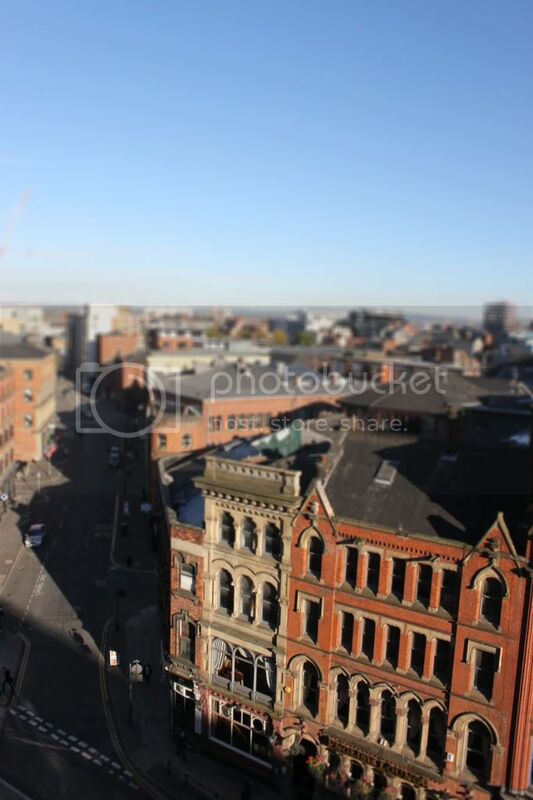 To do this you first have to find an image that will work, best to be taken from high above and to use city/street scenes and crowds. 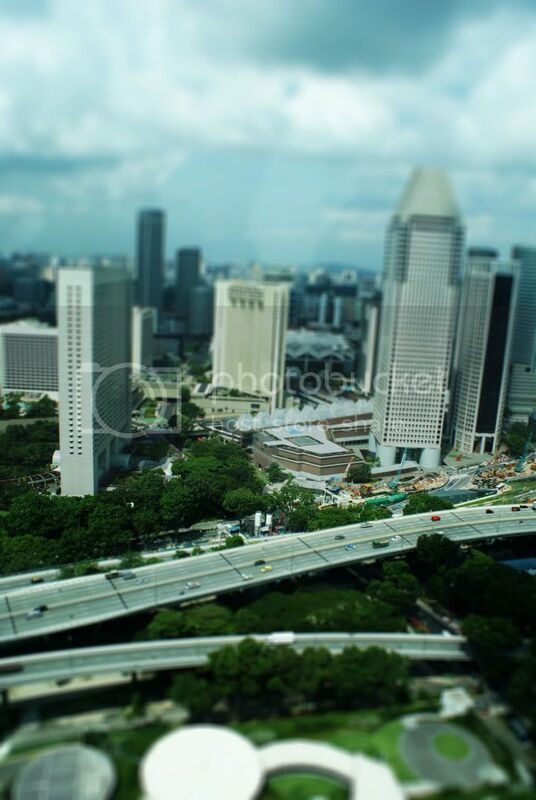 To create your tilt shift image, first open your image with Adobe Photoshop. 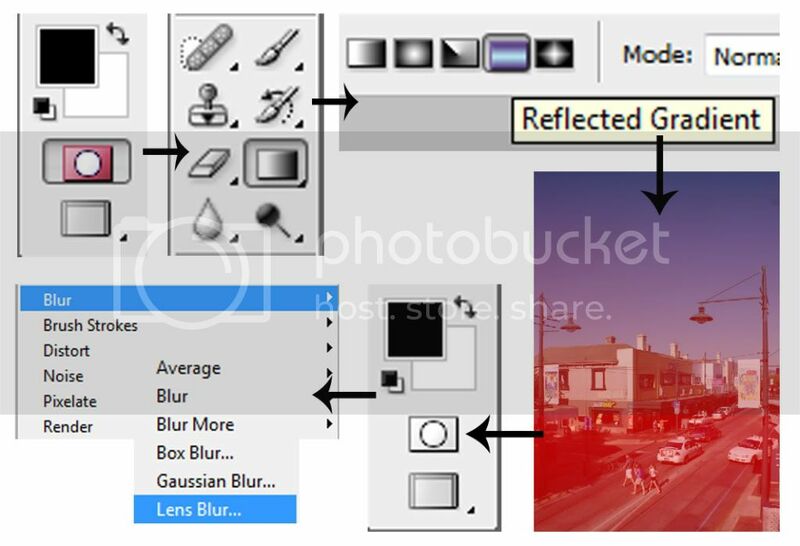 You then click the 'quick mask mode icon' and select the gradient tool shown at the top and select the 'reflected gradient' option. Drag a vertical line from your focus point to the top of the image - it will then change to a red transparent-type colour. Go back into 'standard mask mode' and then select the filter 'lens blur' under the 'blur' filters. Change the blur to your liking and there you have it! Enjoy!